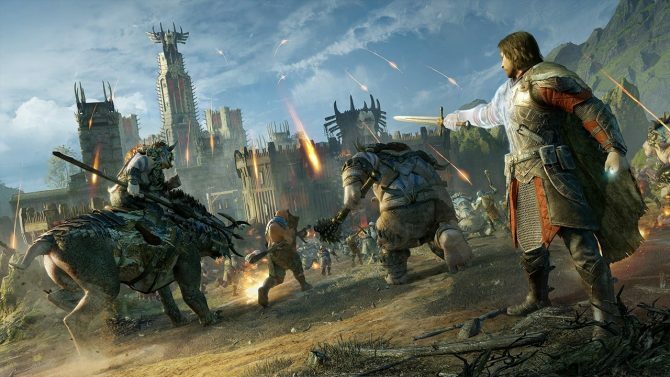 Middle-earth: Shadow of War has gotten one of its most significant updates yet, with the game officially removing microtransactions and fixing gameplay. 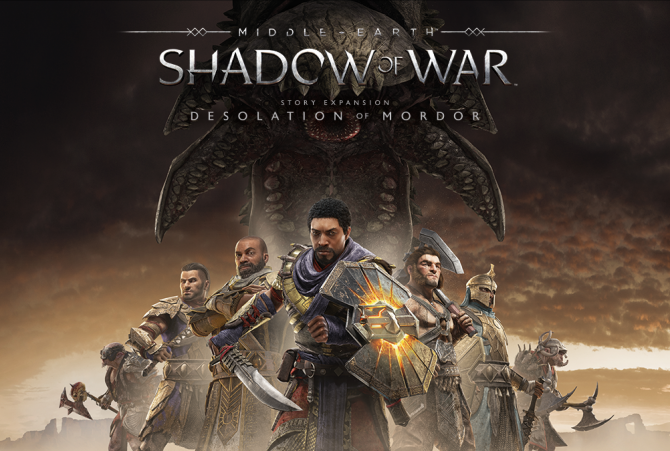 Taking place in the Eastern desert of Lithlad, guide Baranor against Sauron's armies in the Desolation of Mordor DLC, trailer included. 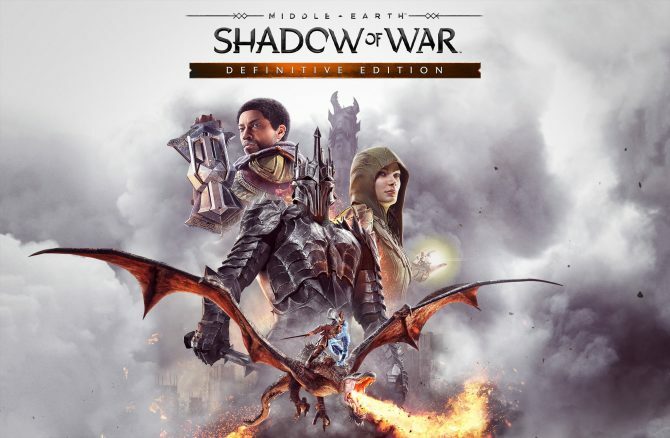 Coming over six months since its release, Monolith Productions has announced the removal of microtransactions and more for Middle-earth: Shadow of War. 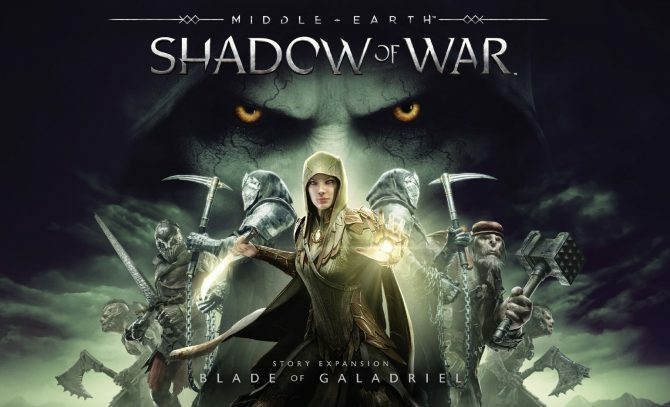 Blade of Galadriel picks up after the conclusion of Shadow of War's main story and places you in the role of the assassin Eltariel. Middle-earth: Shadow of War's latest update, Patch 10, introduces some new fixes ahead of the release of its expansion, Blade of Galadriel. 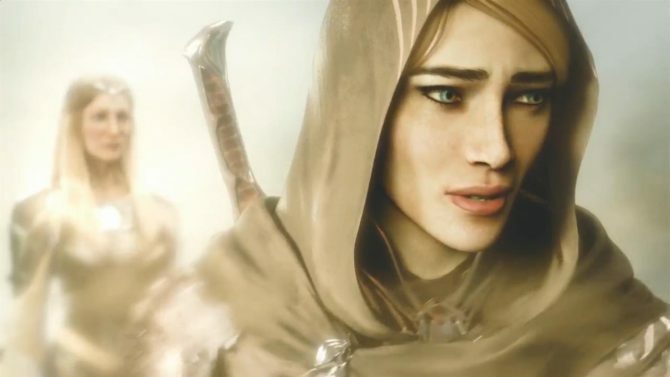 Monolith revealed the opening cinematic of Middle-earth: Shadow of War's story DLC Blade of Galadriel, but be wary of spoilers on the main game's ending. Middle-earth: Shadow of War's latest DLC, Outlaw Tribe Nemesis Expansion, is out right now, and to celebrate, a new trailer has been released. 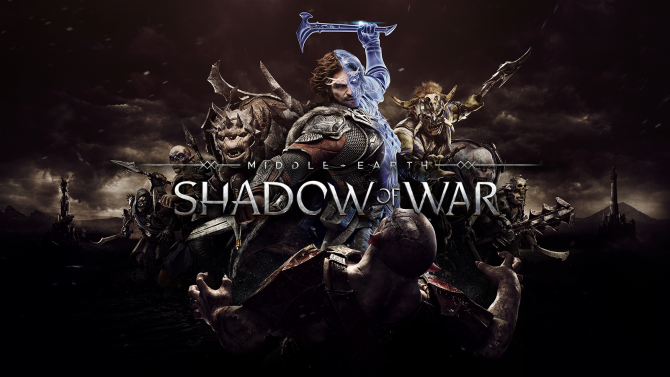 A brand new, free content update has been released for Middle-earth: Shadow of War which includes the addition of Online Fight Pits. Middle-earth: Shadow of War has received a brand new patch and trailer to celebrate the launch of the Slaughter Tribe Expansion. 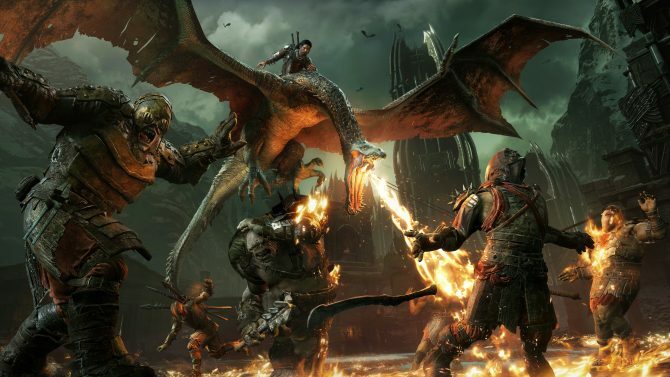 Middle-earth: Shadow of War wins the October software battle in the United States, followed by Assassin's Creed Origins and Super Mario Odyssey. 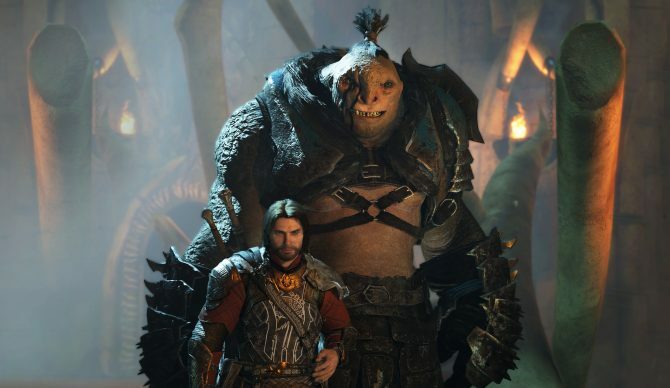 Middle-earth: Shadow of War's post-release content schedule has been revealed, and it'll keep you occupied with new content for four months. Apparently, Japanese gamers tend to prefer Summer Lesson's waifus to Middle-earth: Shadow of War's husbandos, which is pretty unsurprising. Middle-earth: Shadow of War is now available on PC, PS4, and Xbox One, with a new launch trailer to accompany the game's launch date. 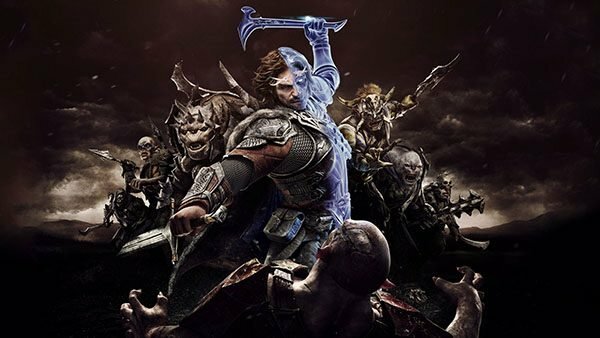 Middle Earth: Shadow of War is a big release in more than one way. 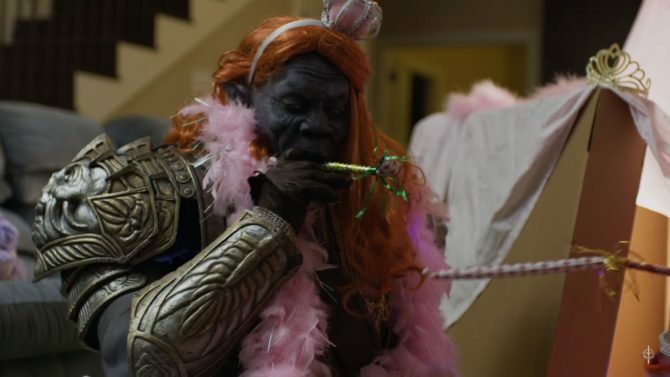 Thrak the Orc keeps bringing his rough charisma to a series of hilarious commercials for the upcoming Middle-earth: Shadow of War. 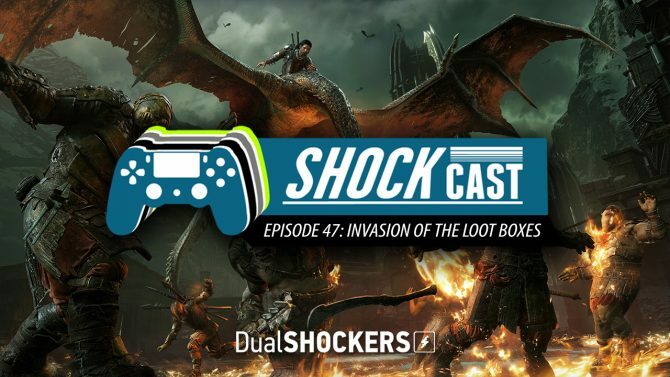 The Warmonger Tribe is ready to dine in hell in Middle-Earth: Shadow of War, while a series of funny commercials will brighten your day.